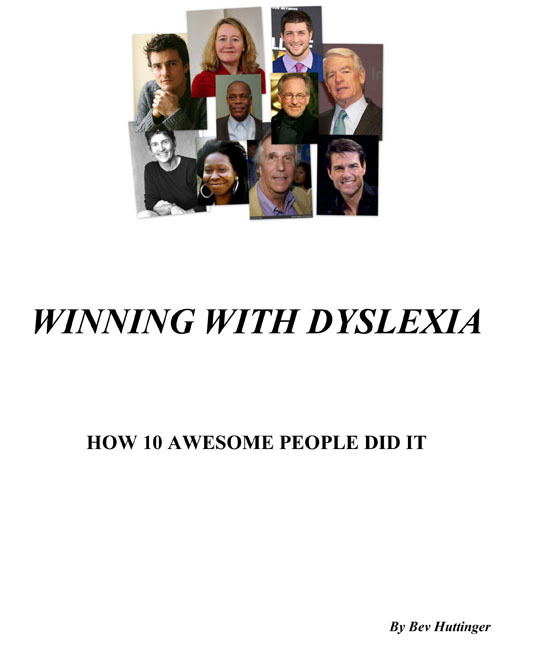 Bev Huttinger of Palm Bay has just published an interesting and inspiring E-book entitled: Winning With Dyslexia: How 10 Awesome People Did It. It gives the accounts of ten well-known people who refused to let their dyslexia interfere with their passion to become a super success in life. 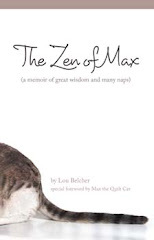 It's a fascinating read, but the main purpose of the book is to inspire and motivate those children and adults who are still struggling with the problem. Bev grew up in Coral Gables and is a lifelong resident of Florida. She graduated from the University of Florida and received an MS in Reading from Barry University. She has been a reading teacher in both elementary school and at Broward Community College in Fort Lauderdale. 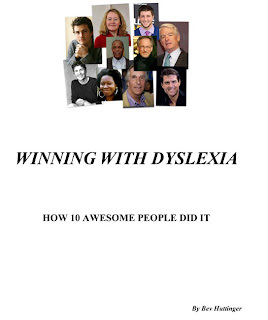 Winning With Dyslexia can be ordered from Amazon.com.